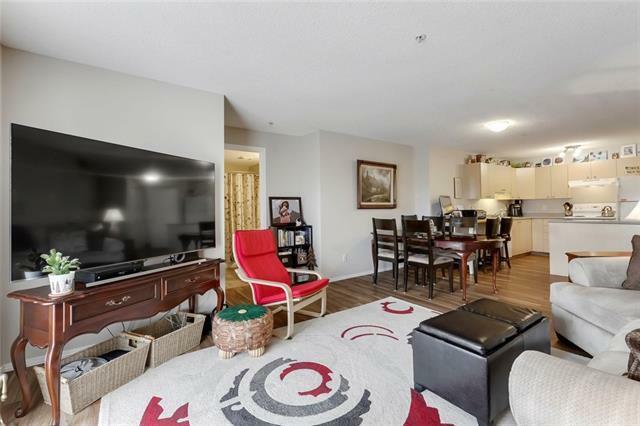 So many reasons to call this apartment condominium home! Need lots of natural light? 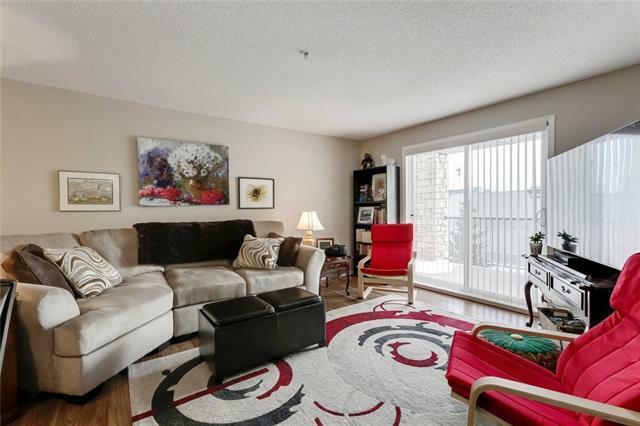 This 2 bedroom, 2 full bathroom unit is bright and sunny with a SW balcony! 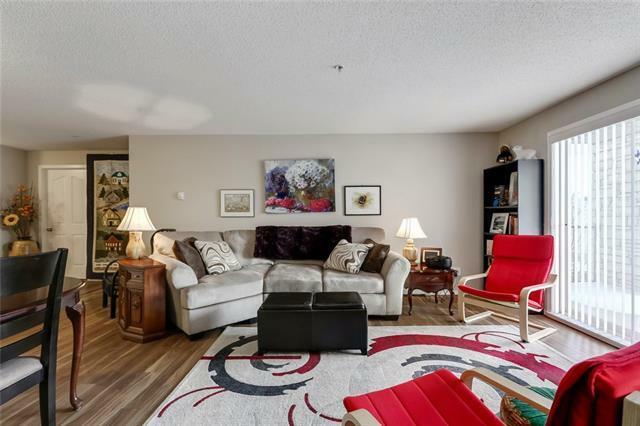 The fabulous floor plan is perfectly set up for room mates or guests with the bedrooms on opposite side of the spacious, open, living/dining room and also offers a huge in-suite storage room! Clean-ups will be a breeze with gorgeous, newer, easy care laminate flooring and there is nothing to do but move in and enjoy the fresh paint, updated lighting, bath-tub hardware and clean water from the reverse osmosis system! 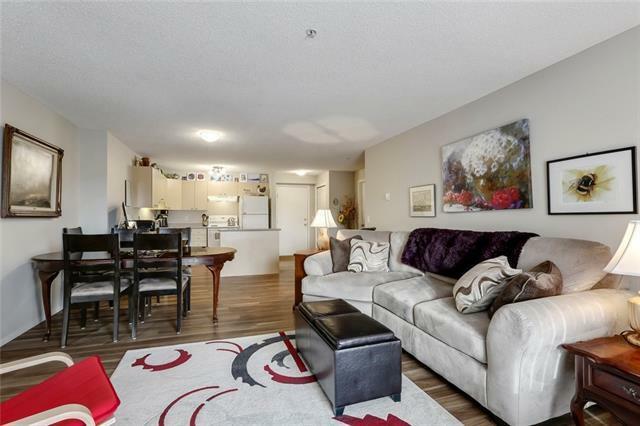 The condo fee includes heat, electricity and basic cable! Perfectly located just steps from shopping, restaurants and transportation. Welcome home!